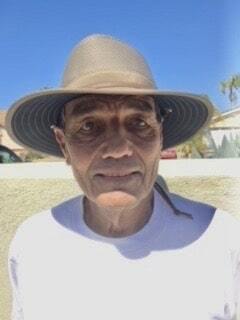 Joe DiAnna, the founder of Primate Pool Tools, has over 30 years of experience in the pool service industry and used his knowledge to design the first carbon fiber service pole in the industry. 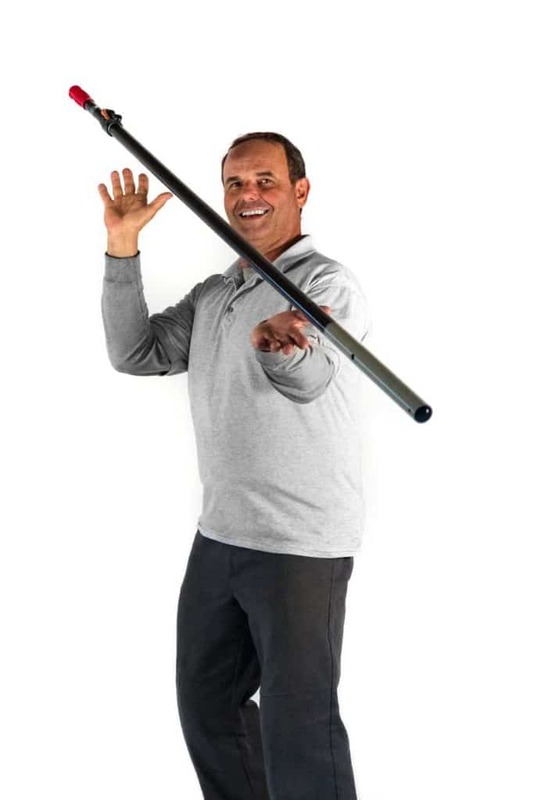 Arguably the most important tool in the pool service business, Joe believes everybody should own a pole that delivers excellent performance and long-lasting durability. Primate Pool Tools was founded to provide professionals in the pool service business the option to invest in higher quality professional tools that hold up in a tough work environment. Primate Pool Tools manufacture high quality pool tools with long-lasting durability; raising the bar on pool cleaning tools. Clients Satisfaction is a top priority. We will make sure that you are completely satisfied with your Primate Pool Tool. Primate Pool Tools applied its’ years of industry experience to create a unique, innovative pool cleaning tool changing the way people think about pool cleaning. Primate Pool Tools feature durable, quality products at competitive prices. Coupon codes may be available. Customer Relationship is a top priority. Everyone at Primate Pool Tools work hard to build and maintain a positive relationship with its’ client base. Inquire about creating a long-term wholesale relationship with Primate Pool Tools. All Primate Pool Tools reviews are welcomed on Google, Facebook and Yelp. We appreciate your business. I was extremely pleased with the Primate Pool Tool! it's performance is exceptional, I have been very happy with it's many wonderful features. I did the right thing in purchasing it and now I value it as an investment in my business. A couple of years ago I bought a Primate Pool Pole and loved it so much that I bought two more. Besides being a great strong and lightweight pole, I found that I have less back problems using it. Don't buy another aluminum pole!